Bring your vision to this one! Investors take note! 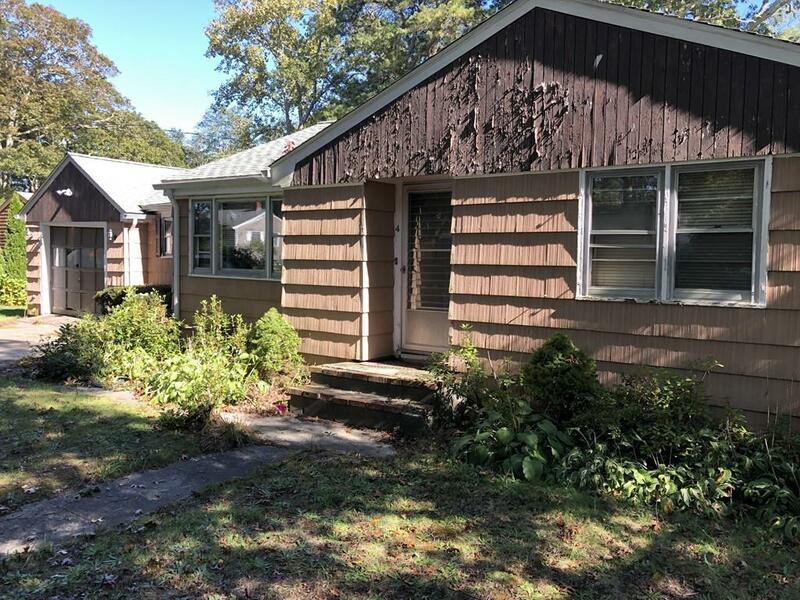 Fully rehab or even start from scratch and build your dream home in this desirable area of Monument Beach. Current home is a ranch with attached one car garage but the world is your oyster. 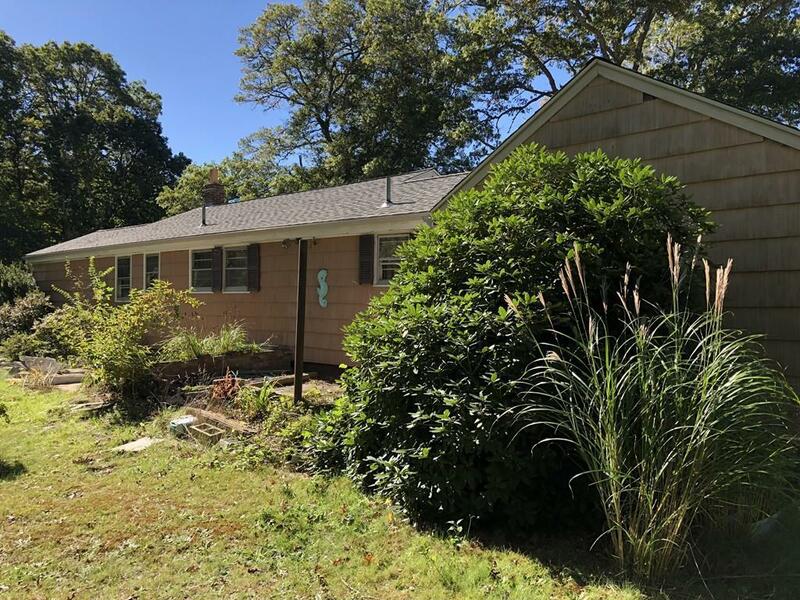 Buyer will be responsible for bringing this property back to life, included installing a new septic. Seller has never lived in the property - being sold as-is. Use caution when entering. Listing courtesy of Sarah Nathe of Coldwell Banker Residential Brokerage - Plymouth. 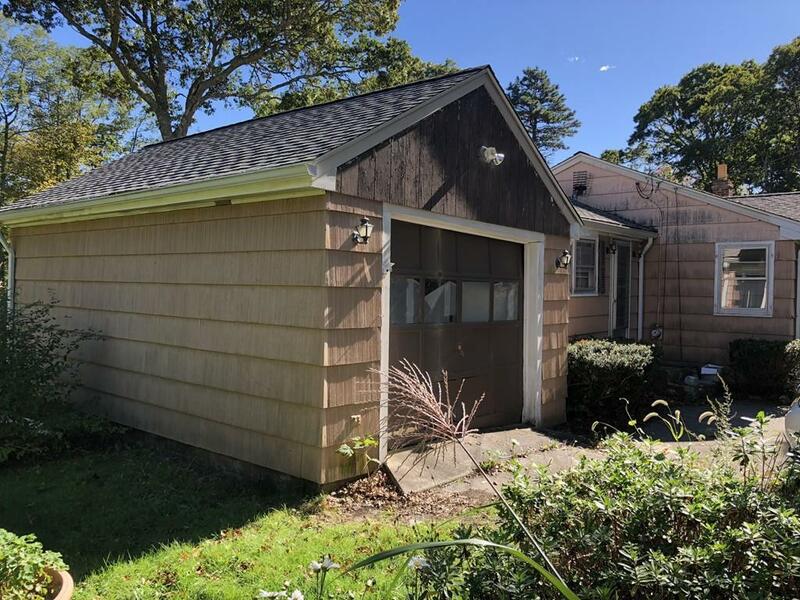 Disclosures Seller Has Never Occupied Property Estate Sale Enter At Own Risk Potential Foundation issues With The Addition/Garage Caution On Steps When Entering And interior Garage Steps; Town Has This As A 5 Bedroom Home Shows Like A 2/3 Bedroom. Title V Fail (Cesspool) And Will Be Buyer Responsibility. 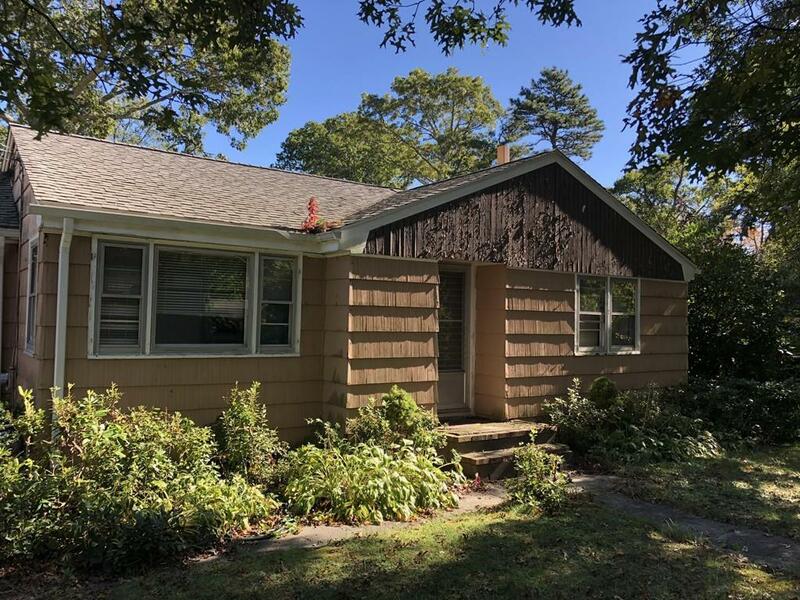 Listing provided courtesy of Sarah Nathe of Coldwell Banker Residential Brokerage - Plymouth.